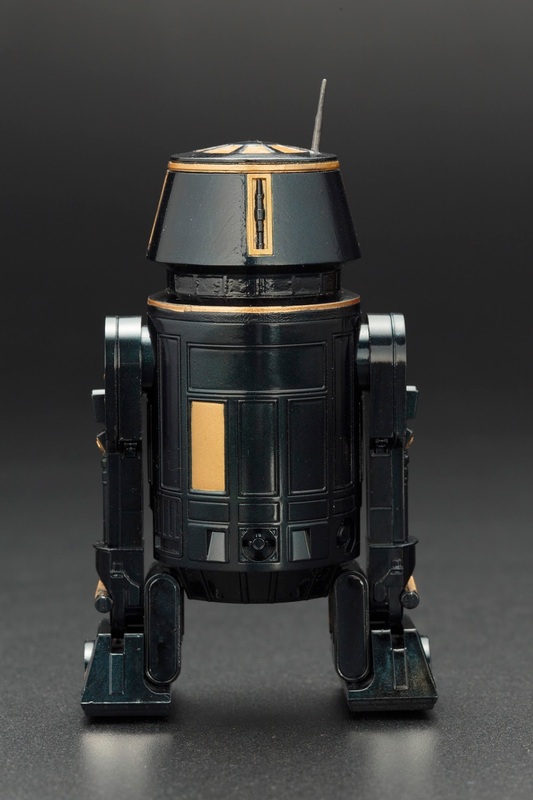 Just in time for the 2017 Star Wars Celebration, Kotobukiya is releasing 4 new exclusive! 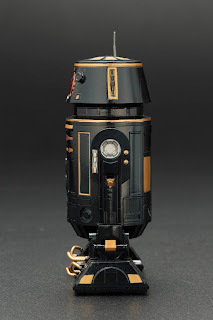 For fans of the epic Star Wars saga I'm sure these will bring much delight just in time for the epic Star Wars Celebration. 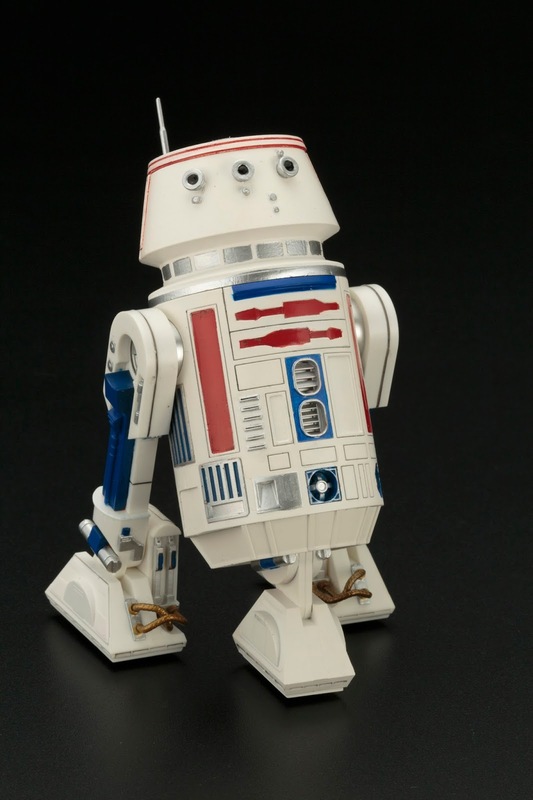 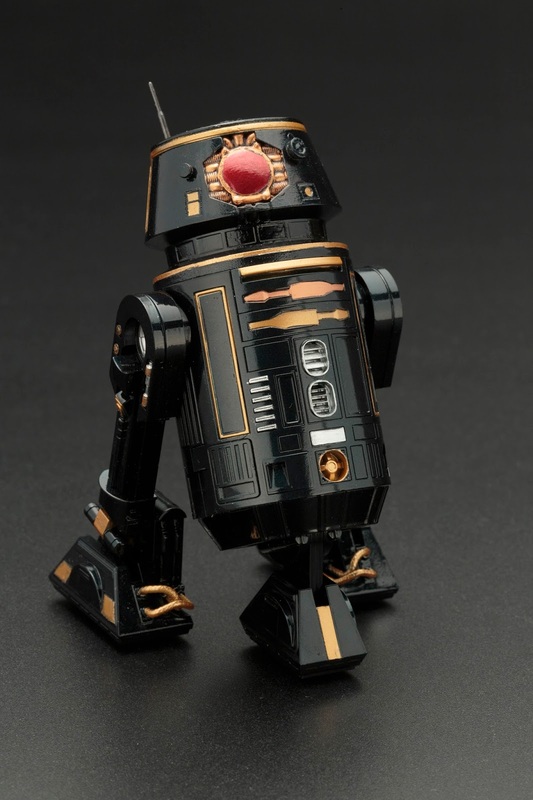 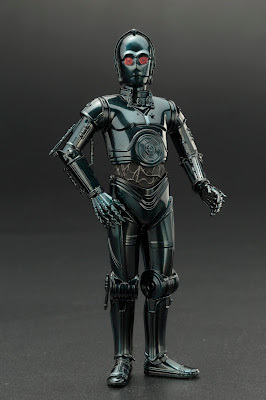 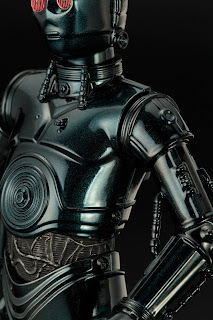 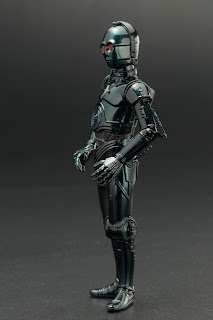 And of course these will be the droids that everyone is looking for! 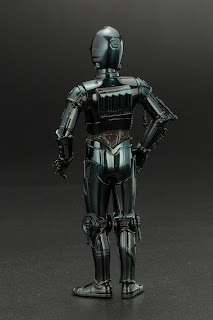 Activated by Doctor Aphra and under the service of Darth Vader the assassin Droids known as 0-0-0 (Triple Zero) & BT-1 appear for the first time in the ARTFX+ series! Programed in the art of “etiquette and torture” this dastardly duo wreaks havoc (and incinerations) across the galaxy! 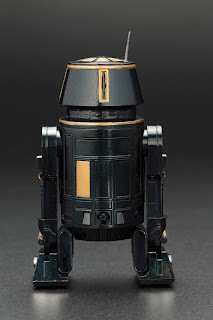 Available APRIL 2017 with a price tag of $79.99. 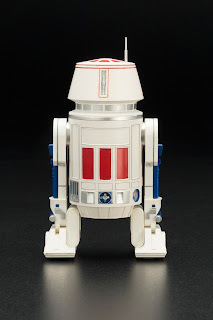 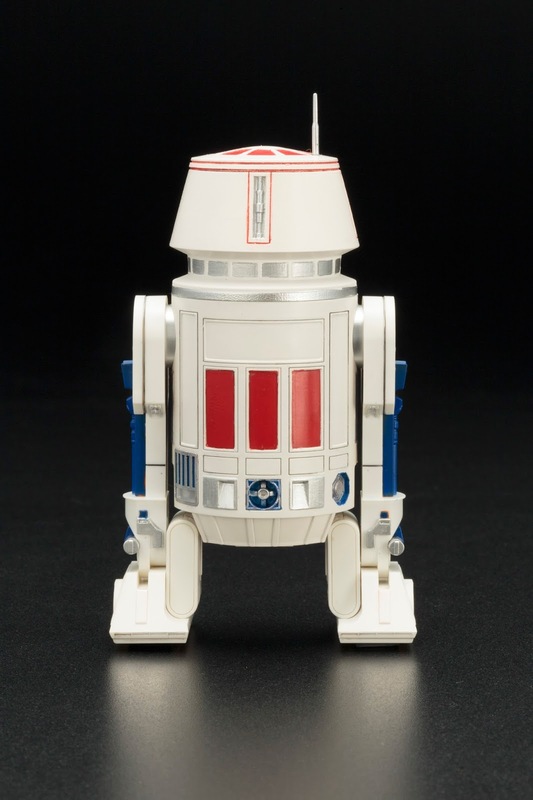 As fate (or sabotage) would have it R5-D4 was brought to a screeching stop just moments from reaching the Lars homestead. 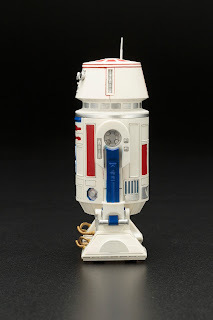 Due to a “bad” motivator this red and white Astromech Droid was retrieved by his Jawa handlers thus setting off a chain of events that would forever change the life of young moisture farmer Luke Skywalker. 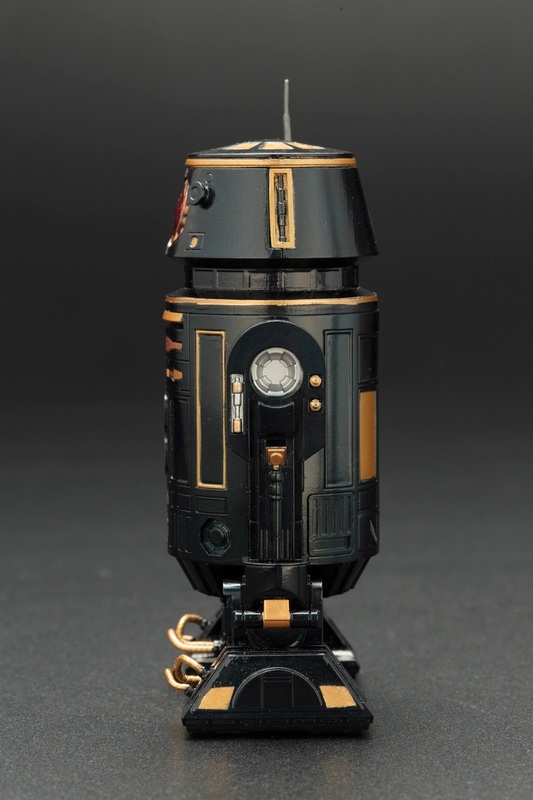 Available APRIL 2017 with a price tag of $44.99. 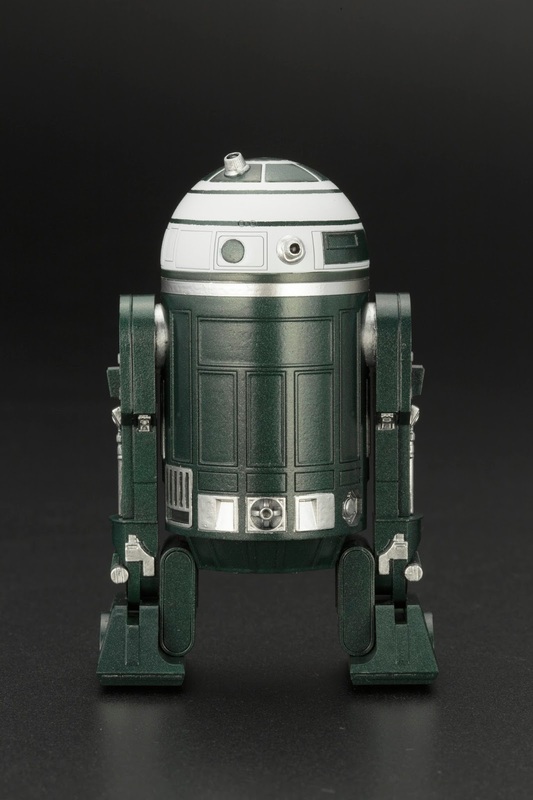 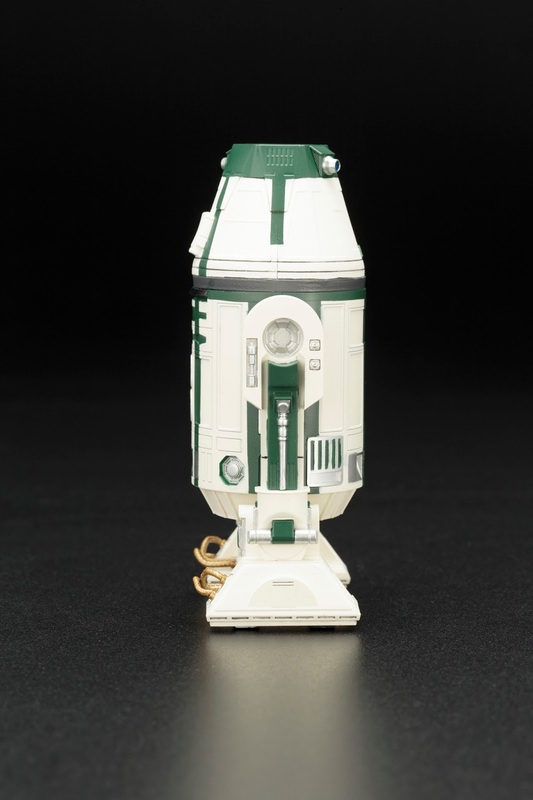 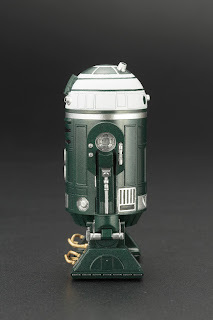 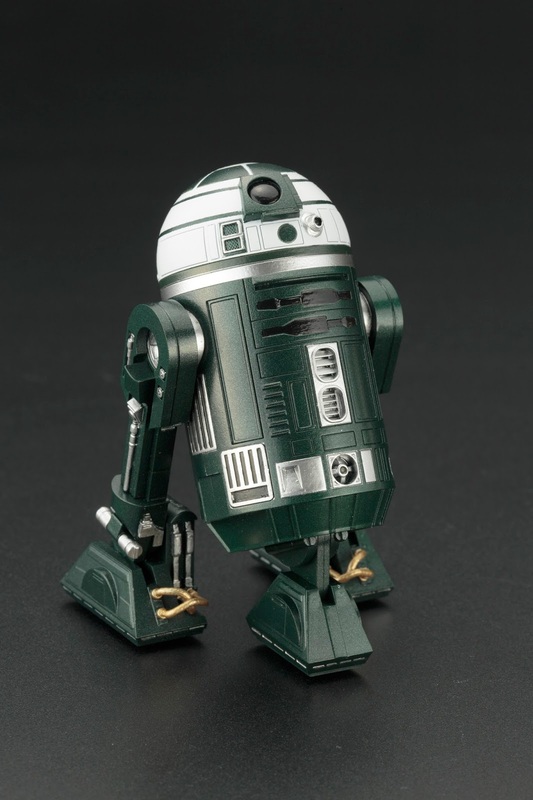 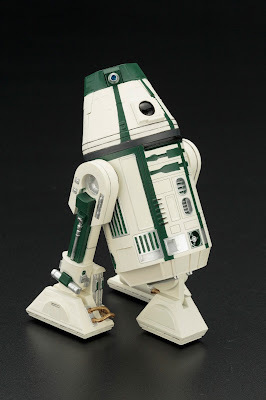 A green and white Astromech Droid of the Galactic Empire, R4-M9 played an instrumental role in retrieving data from the Tantive IV’s computer banks in conjunction to the whereabouts of the stolen Death Star plans. 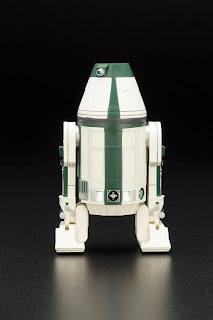 Assigned to Rebel pilot Theron Nett, R2-X2 was one of the many casualties during the Battle of Yavin when the X-wing it was assigned to was shot down in the trenches of the first Death Star.